The Guardian has released its new iPhone app today, launching with the intent to provide “more frequent updates”, offer a broader range of content and make the iPhone news-browsing process a more pleasant experience. Back in November we reported that the Guardian was to release a new version of its iPhone app which introduced a switch from a one off fee to a subscription charge model, showing The Guardian was looking to gain repeat income from readers, perhaps to prevent it from having to move its content behind a paywall. 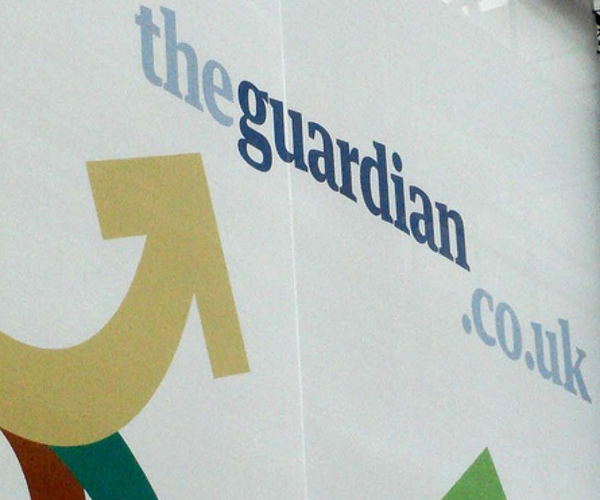 The Guardian’s first application launched in December 2009, saw over 200,000 downloads and was ranked one of the top news apps on the App Store in the UK and in many other countries. The company managed to retain over 170,000 frequent users, equating to 75% of the people who actually downloaded the app, identifying to the newspaper that it would be able to monetize its offering more effectively if it introduced a subscription model. The new app is free to download but requires either a six-month or yearly subscription, the former costing £2.99 and the latter £3.99. For this, readers/downloaders will be able to receive free goal alerts for many UK and European football matches, video content is now available, comments have been opened and a section has been devoted to showing the trending stories from the Guardian website and across Twitter and Facebook. For those who don’t want to pay for a subscription but did buy the first app, The Guardian are keeping the app available for 6 months, allowing readers to take advantage of the app for a little while longer. U.S users get the app for free but will see advertising within the app, which now account for 8% of downloads. You can download the new app here, let us know your thoughts!